The villagers had congregated at the tent, as they often did at the end of the workday, to sit and chat. Among them were men who sold vegetables or wood. Others mined or traded minerals used to make alloys like stainless steel. They were husbands and fathers, brothers and sons. But unlike villagers who might gather like this in many other parts of the world, these men had strange company at their customary get-together. 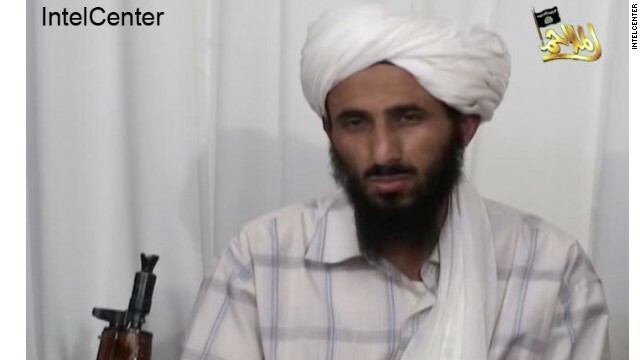 A message from al Qaeda leader Ayman al-Zawahiri to his second in command in Yemen told him to "do something," causing U.S. and Yemeni officials to fear imminent terrorist action, CNN has learned. For weeks, U.S. and Yemeni officials watched a rising stream of intelligence about the possibility of a major terrorist attack in Yemen but grew increasingly alarmed after intercepting a message within the past several days said to be from al-Zawahiri, who is believed to be in Pakistan. The message was sent to Nasir al-Wuhayshi, the leader of al Qaeda in the Arabian Peninsula, the terror group's Yemeni affiliate. U.S. intelligence believes al-Wuhayshi has recently been appointed the overall terror organization's No. 2 leader. U.S. officials cautioned that there may be multiple sources of intelligence including intercepts of electronic information from phone calls, web postings, but also interrogation of couriers or other operatives. In what may be a disturbing sign of al Qaeda’s resurgence, U.S. intelligence believes the Yemeni head of its affiliate in the Arabian peninsula is now the overall terror organization’s No. 2 leader. A U.S. official with access to the latest intelligence said that Nasir al Wuhayshi was appointed over the past few weeks by al Qaeda chief Ayman Al Zawahiri. 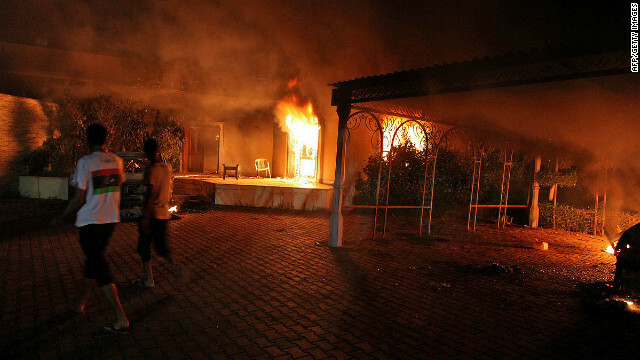 Al Qaeda in the Arabian Peninsula is widely thought by the Obama administration to be behind the latest terror threat that prompted the closure this week of U.S. diplomatic facilities in the Middle East and North Africa. The official declined to be identified because of the sensitive nature of the information. The source also would not say how specifically Wuhayshi’s appointment may be related to the new developments. What started as an unprecedented move to close almost two dozen diplomatic posts for a day has broadened to week-long closures for most of them as the United States mulls the threat of a possible attack. A trio of factors prompted officials to extend most of its embassy and consulate closures until Saturday: an intercepted message among senior al Qaeda operatives, the end of Ramadan, and concerns over several major prison breaks in the region. Originally, officials decided to close 22 embassies and consulates this past Sunday - a day when they would normally be open for business. But Sunday afternoon, the State Department extended embassy and consulate closures in 15 of the locations through Saturday, and added four other posts - all in Africa - to the list. This brings the total to 19. CNN National Security Analyst Fran Townsend tells CNN's Chris Cuomo what the latest security and terror threat warnings mean both here at home and abroad. 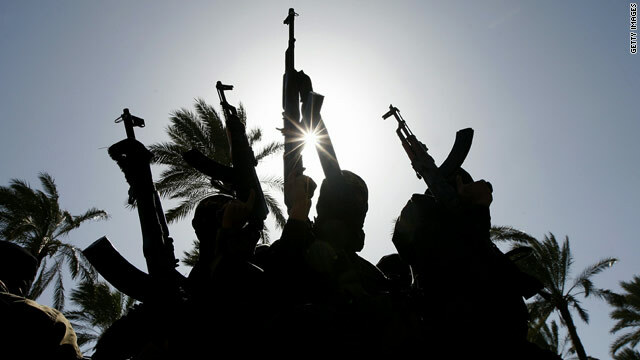 Seth Jones, a senior analyst at the Rand Corporation, told CNN's Barbara Starr on Friday that there are indications that Nasir al Wuhayshi, the Yemeni leader of al Qaeda in the Arabian Peninsula (AQAP), had recently been appointed into the role by al Qaeda leader Ayman al Zawahiri. It would also provide a broader foundation to al Qaeda's top leadership at a time when the center of gravity of the group has shifted from the Afghanistan-Pakistan region to the Arab world. And it would potentially allow the group to retap fund-raising opportunities for the group in Saudi Arabia and other Gulf countries where Wuhayshi is more popular than Zawahiri, al Qaeda's less charismatic and sometimes divisive Egyptian leader. Wuhayshi's appointment would almost certainly have required back-and-forth communication between the AQAP and al Qaeda Central. 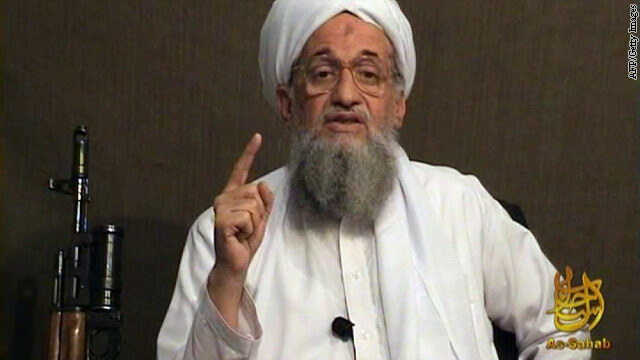 Given al Qaeda's past track record, that would most likely have involved couriers traveling back and forth between Yemen and Pakistan, where Zawahiri is presumed to be hiding. This would have given Wuhayshi plenty of opportunity to inform Zawahiri of any plan in the works to hit American targets in the region. This possible foreknowledge in turn may explain Zawahiri's impassioned plea in a message posted on jihadist websites earlier this week for followers to hit American targets in the Middle East and beyond.